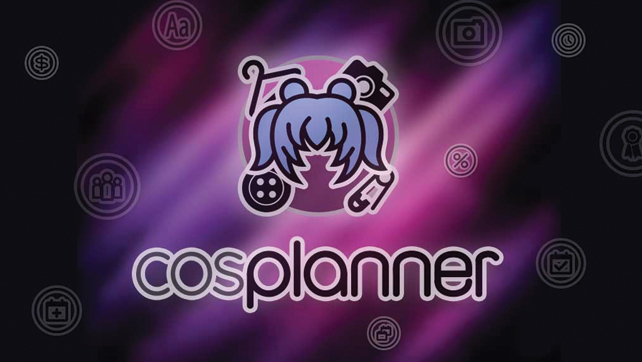 Following along the lines of our last article on planning your cosplay, we are going to be talking about breaking down your overwhelming project into bite-sized pieces. 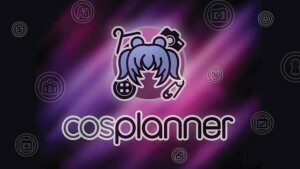 After picking out the cosplay of your dreams have you ever just sat back and your little heart just sighs because of how daunting the task seems? We’ve all been there and we know how hard it can seem. 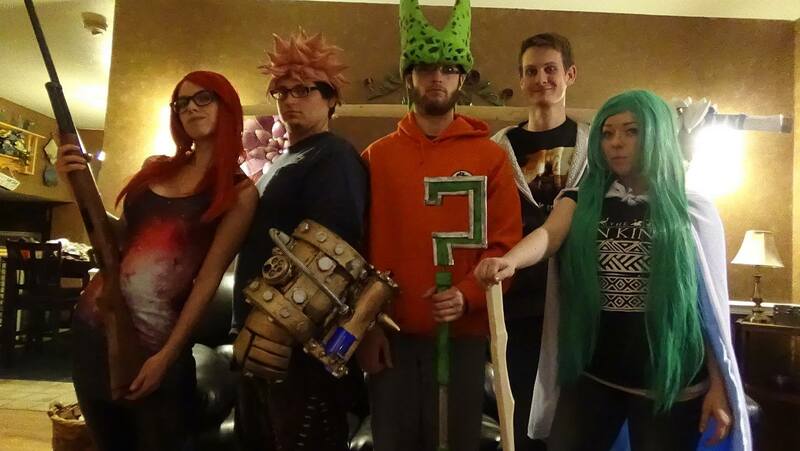 That is why breaking your cosplay down into sections is so important. Trying to tackle everything all at once can take the fun out of cosplay and cause anxiety where there should be pure excitement. When you start your cosplay, think of starting from the top and working your way down. If you focus on the top, think of the entire head. 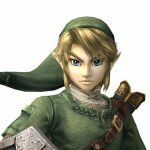 Let’s say for example that you decide to do Link from the Legend of Zelda series. 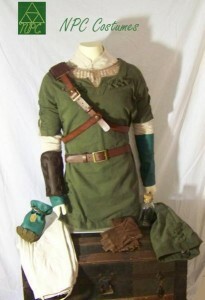 If you section the cosplay off into large parts you will have the hair, hat, tunic, bracers, pants, and boots. You can look at the props later, or do them first, but let’s focus strictly on the outfit for now. Notice how I point out only the very biggest parts. The reason for this is to stay focused. If you try to think of everything at once the list grows twice as big and seems more overwhelming. So unless you can afford materials for the whole thing all at once, take it in chunks. Which chunks you use first are completely up to you. But breaking them down is the first step. 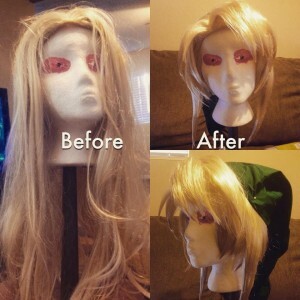 Link wig commission: daunting before – beautiful after. So let’s take the head as one chunk. When you focus on one area, there are several parts to it. You have the hat, the ears and the wig to worry about. 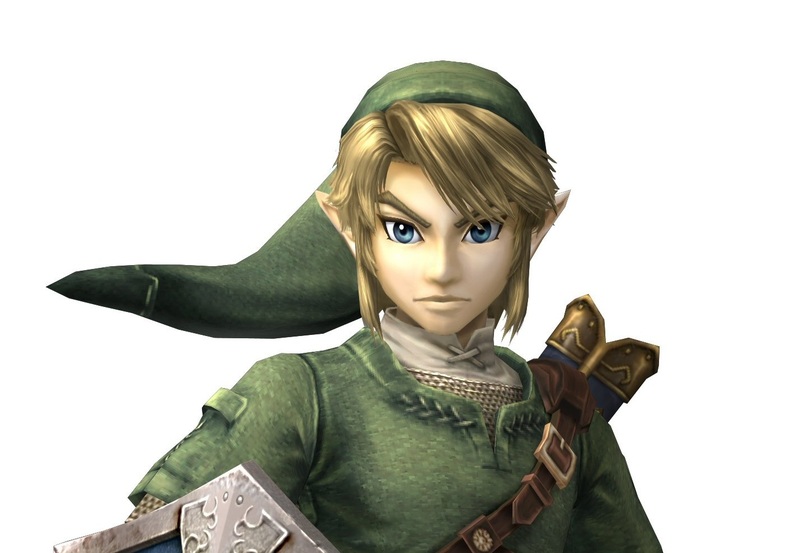 When you decide to do the tunic, then you can piece it out into the belt, undershirt, and chain mail. When you decide to do the bracers you can finally look at the gloves and all of the material under the bracers that keep it padded and connected. The other reason to keep things organized this way is that it makes gathering resources and information on the pieces easier. 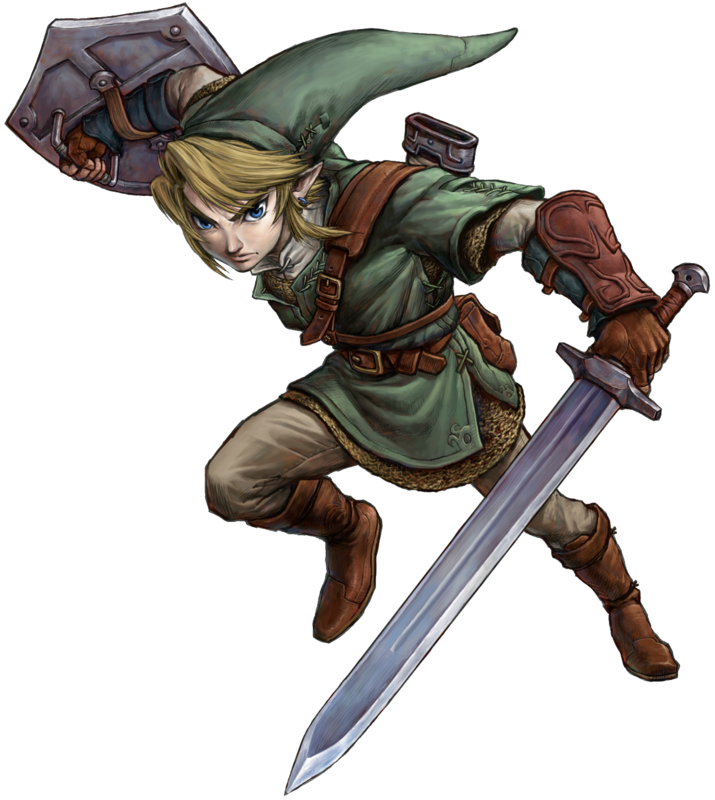 There is less of a tendency to google parts of the cosplay that you’re not actively working on when you have an entire section (such as anything on the character’s legs) to focus on. You should also remember that when buying fabric for one piece, if there’s another piece using the same fabric or material, you should purchase enough for both pieces. Keep in mind that everyone is different. While this method of organization may work for some, it won’t work for all. That is part of why research is so important. 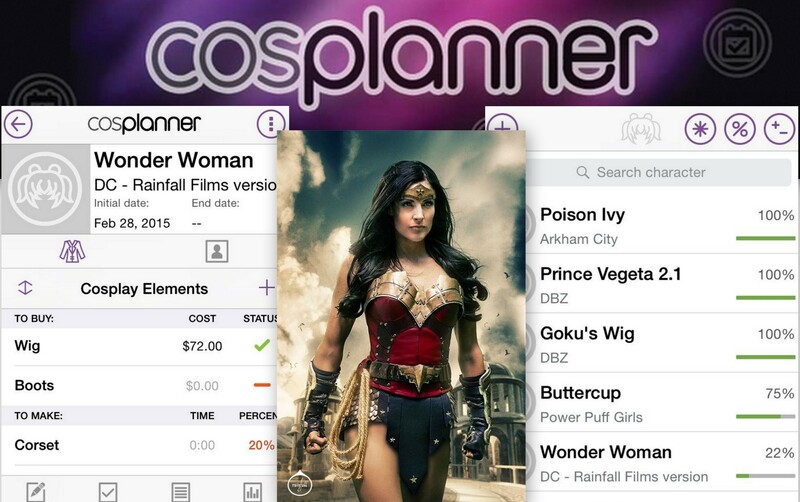 It’s not only there to help you find tips, tricks, and tutorials to make your cosplay, but also so that you can find the best way for you to organize your crafting.